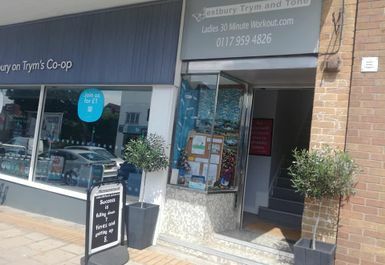 Situated in Bristol, Westbury Trym & Tone is the gym you want to be visiting if you’re a female that’s looking to get going in the gym. With female only staff and members you have the opportunity to feel comfortable working out and feel confident in yourself. 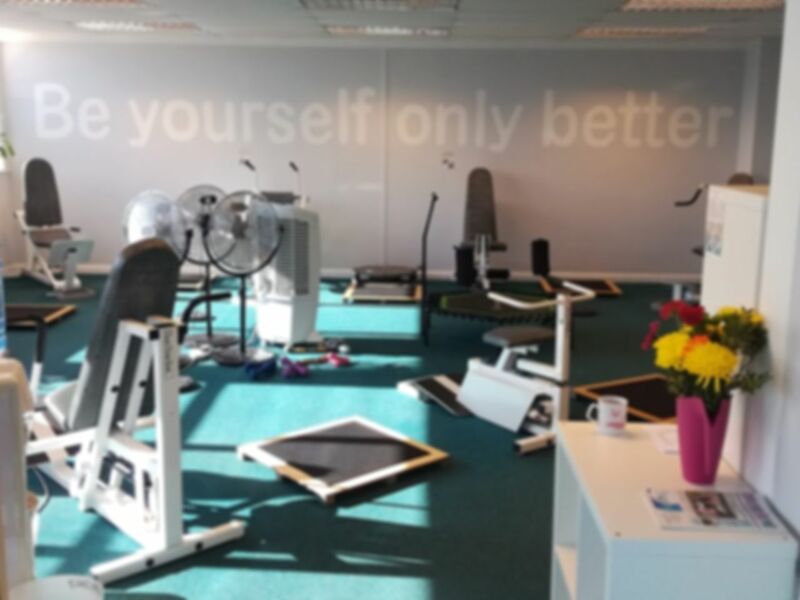 Westbury Trym & Tone encourages you to do your workouts at your own pace, if you’re working towards your goals then everyone is happy! 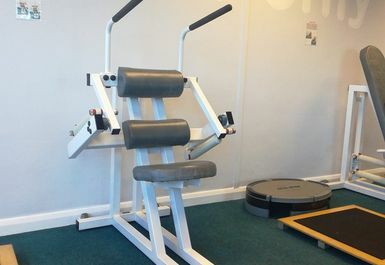 Based in BS9, Westbury Trym & Tone has the equipment that will allow you to get your workouts done, with a variety of resistance equipment that will help from leg workouts, shoulder, and many more. 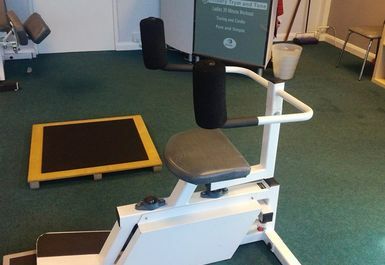 In addition, with the mat area you can try different stretches and exercises, using kettlebells essentially to help through rehabilitation phases, if you want to become more flexible or even if you want to burn calories. Head down to Westbury Trym & Tone ladies as we are sure you will have a great time.